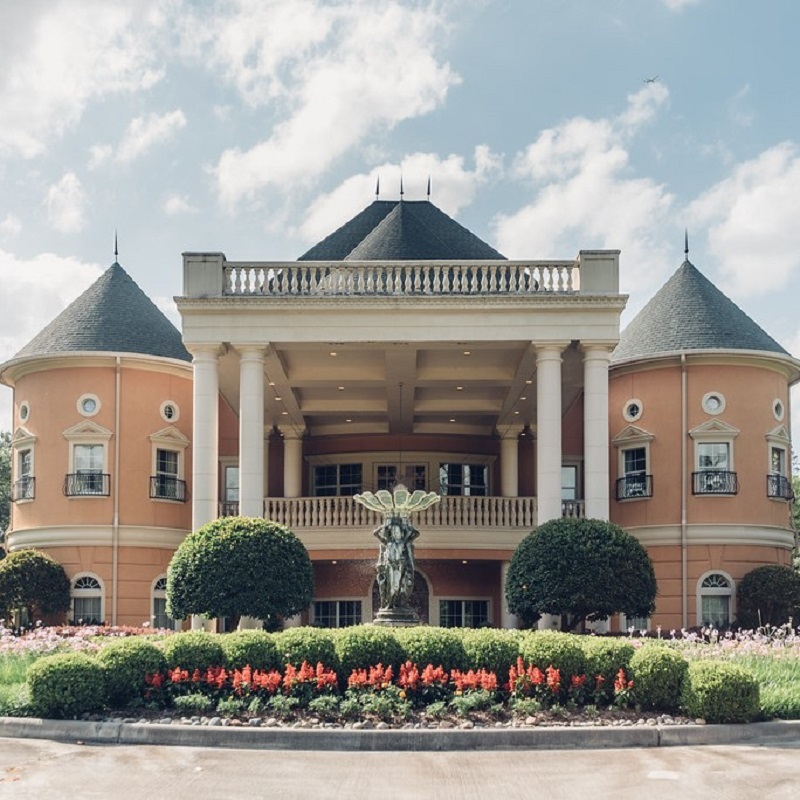 Tucked away in the forests of Northwest Houston, the exquisite venue, Chateau Polonez may be rented for a wedding ceremony and reception, private party, gala, or corporate function, small and intimate to large and grand. Our wedding venue in Houston is the perfect place to tie the knot. 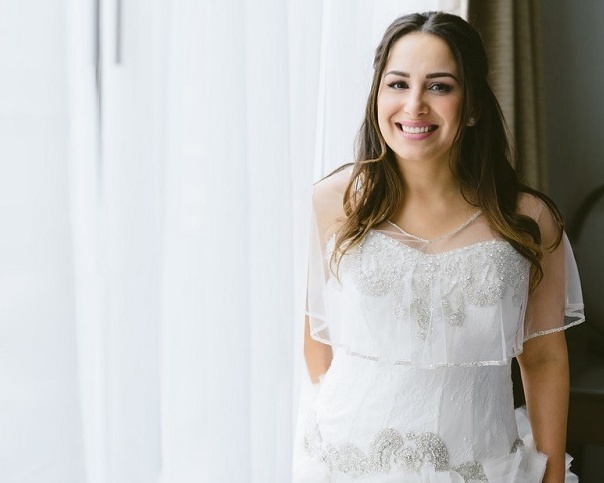 Our European style Houston wedding venue features faux painted walls and vaulted ceilings throughout, a dramatic double staircase entry, a beautiful grand ballroom, and five acres of naturally wooded and manicured gardens.